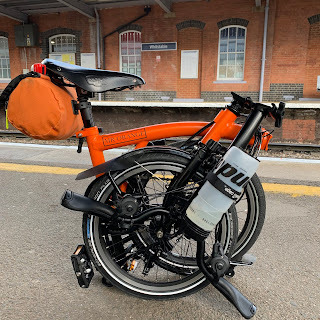 My Orange Brompton: 2000 views! A few months ago I was getting rather excited about approaching 1000 views of my blog. This morning I had a quick glance and discovered that I now have just over the 2000 mark. Thanks to anyone who has read my humble efforts and roll on 3000.